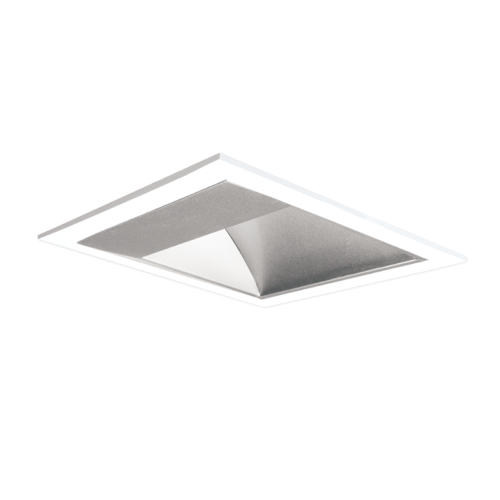 Recessed mounted LED luminaire (trimless) with direct only light distribution for ceilings. 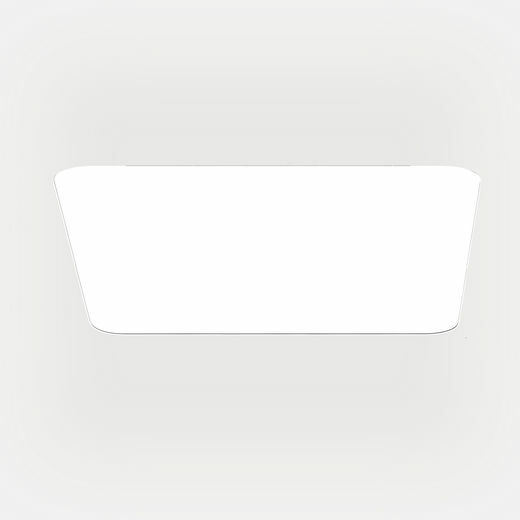 Microprismatic screen for glare-free illumination. 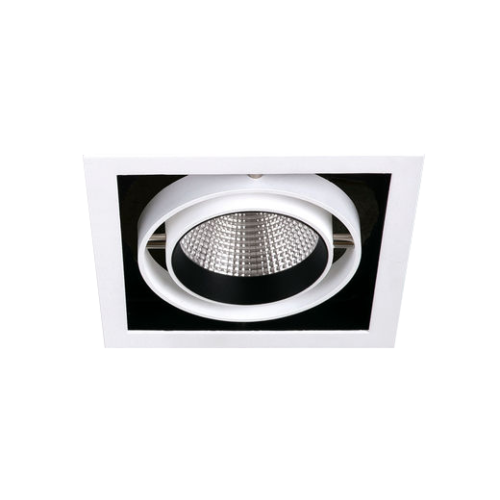 Optional opal diffuser for perfect uniform and enhanced light transmission. 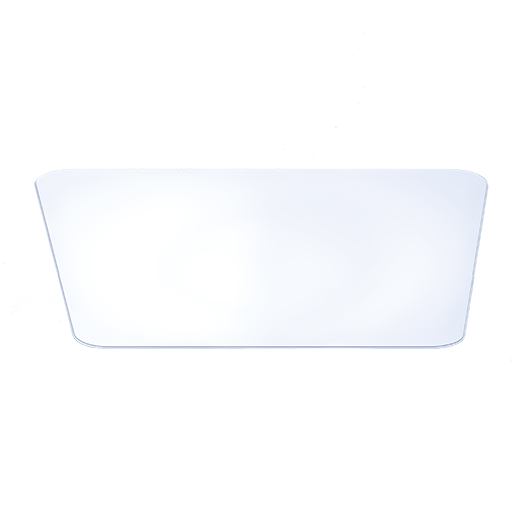 Luminaire body made of white powder coated aluminium. 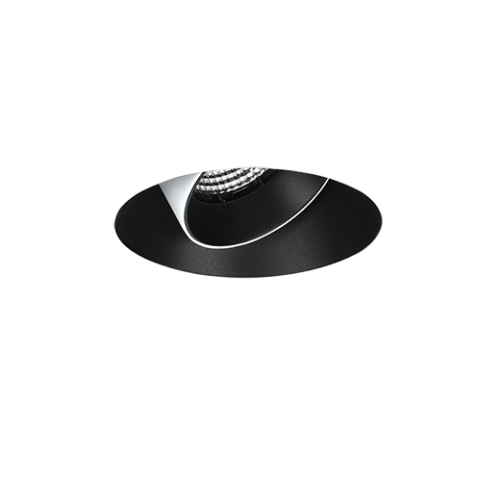 LED drivers which can optionally be switched together or dimmed (1-10V, DALI, Touch-Dim). Factory-set drivers enable different output levels. MacAdam 3 step binning. 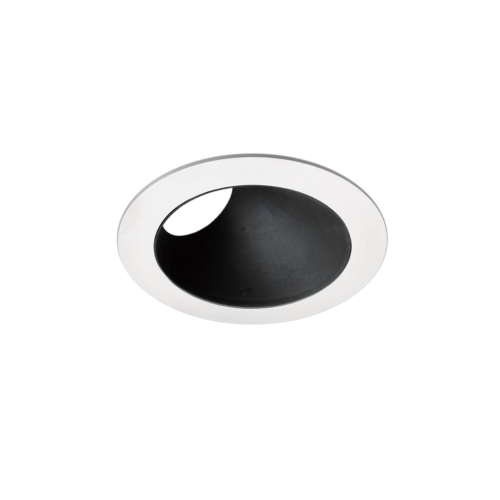 Suitable for frameless installation in plasterboard ceilings and plasterboard walls, mounting brackets included.